The Reserve at Lake Tarpon is a stunning community in the beautiful Palm Harbor area east of US Highway 19 N and north of Tampa Road. This deed restricted community is comprised of many of Palm Harbor's most elegant real estate properties. Homes for sale in the Reserve at Lake Tarpon offer custom features such as screened in sparkling swimming pools, breakfast bars, huge bonus rooms, surround sound media centers, plantation shutters, outdoor kitchen areas for entertaining, gorgeous kitchens with wood cabinetry, granite counters, enormous bathrooms with garden tubs, bedroom suites with walk-in closets galore, waterfront lake views, and too much more to list. Waterfront homes feature docks and davits for boats and jet skis that you can use on Lake Tarpon. 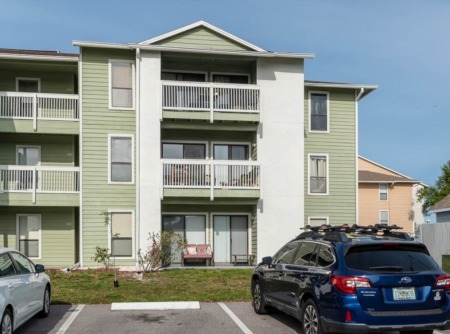 The scenic landscapes and lake views throughout the Reserve at Lake Tarpon add to the serenity of this popular community located east on Tampa Road and north on Lake St. George. Three, four, five, and six bedroom single family homes offer one and two stories, 2 and 3 garages, and average 2500 to 3000 square feet to close to 5000 square feet of magnificent living space. Close to all shopping and entertainment. 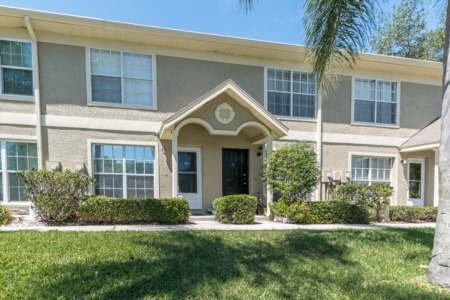 Near to the most beautiful Florida Gulf beaches, state and county parks and highly rated Palm Harbor schools. Selling your Home at the Reserve at Lake Tarpon? 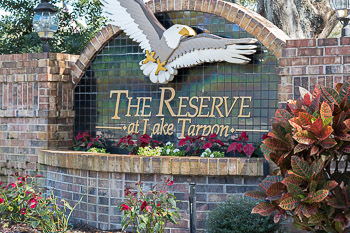 Selling your home at the Reserve at Lake Tarpon? Give us a call and see what we can do as a team. We have full confidence we can help you and get you the best possible sale of your home. Don't miss out on an opportunity. Put your trust in our agents and let us go to work for you!